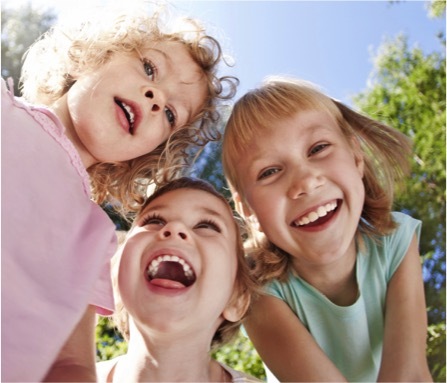 Nature's Sunshine Products for Children is only available to members of Steven Horne's Member program. Even adults who use natural remedies themselves may be reluctant to use these remedies with their children because they didn't grow up with home remedies themselves. The truth is, however, that if a child's health problems aren't serious or persistent, applying some simple home remedies, along with a dash of common sense and some tender loving care, will usually get the child feeling better quickly. Of course, if the home remedies don't work, medical advice should be sought, but often a child can be well in the time in takes for a parent to get an appointment with the doctor. There are a few things parents need to know to be successful in using herbs (and other home remedies) with children. First, they need to know what remedies to use for the problems their children are experiencing. Second, they need to learn how to prepare those remedies in forms their children will actually take. (The remedy won't do any good if the child won't take it.) Finally, they need to know the indications that the problem is serious and requires medical attention. At this month's Sunshine Sharing Hour we'll be providing you with this information. You'll learn about what remedies to use, how to administer them and how to recognize when they are (and aren't) working. We'll also discuss the kinds of symptoms that signal the need for medical attention. So, if you have children (or grandchildren), join us and arm yourself with the knowledge that will help you take responsibility for their health.